What is business analysis? 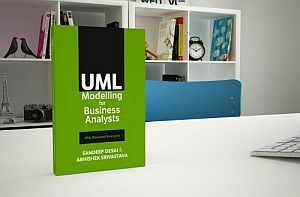 :In this section, you will learn about business analysis. What are the key elements of it and how does IIBA (International Institute of business analysis) defines it? 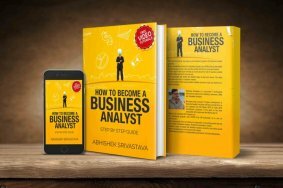 Who is a business analyst – role and responsibilities:The next section in the book is about the role and responsibilities of a business analyst. We are going to talk about the role of an IT business analyst. 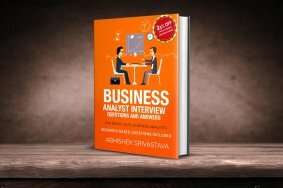 Skills of a business analyst:In the third chapter of this book, we will provide an insight into the skills of a business analyst specially for an entry level business analyst. This section will also list down the soft skills of a business analyst. Software Development Phases:This chapter will deal with the phases of a software development process. 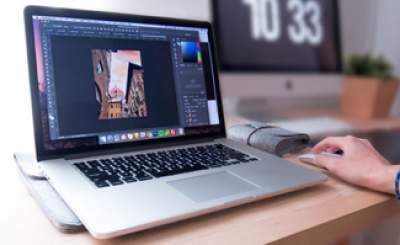 As a business analyst, you need to know about each of the phases of the software development. Even though you may not be participating in all the phases. 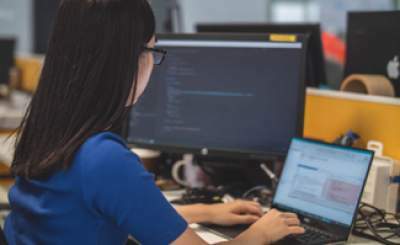 Top Software Development Methodologies:This chapter will deal with two of the most well-known software development life cycle methodologies namely – Waterfall and Agile. 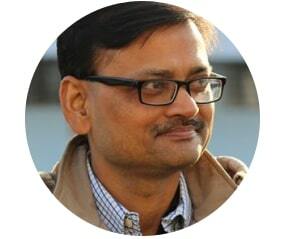 Case Study:Any form of learning is incomplete without a practical example. That’s what is this chapter all about. 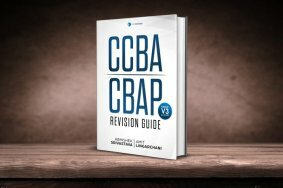 In this chapter, we present a full case study covering all the phases. This will help you in understanding the intricacies of every phase.